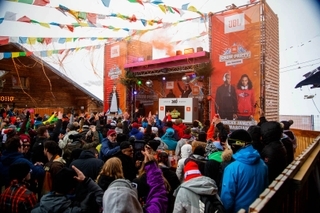 New splashproof JBL Clip+ and JBL Charge 2+ offer more to the most adventurous listeners. 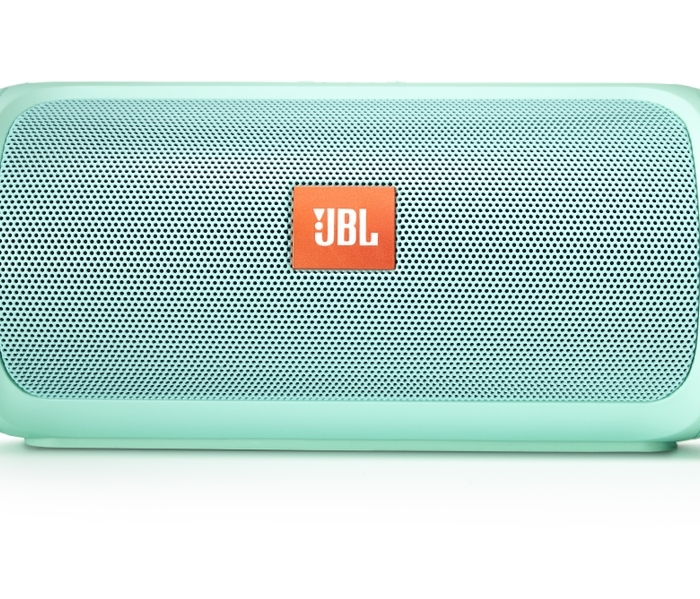 HARMAN, the premier audio, visual, infotainment and enterprise automation group (NYSE:HAR) introduces the JBL Charge 2+ and JBL Clip+ Bluetooth speakers to take music with you on outdoor adventures and during spring and summer months filled with days near lakes, beaches and water parks. These ultra-portable speaker systems are versatile in their durability and provide hands-free listening. Splashproof means there is no need to worry about rain or spills, and you can even clean these JBL speakers with running tap water. 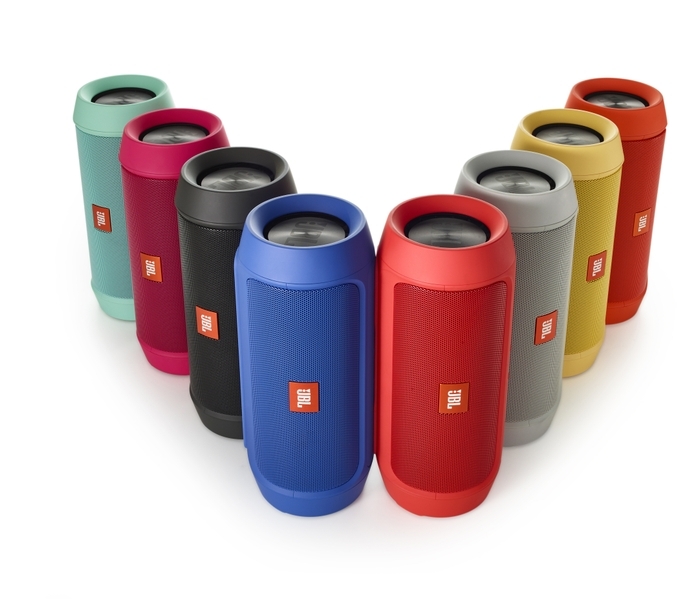 These full featured portable speakers are versatile in their durability and deliver powerful, high-quality JBL sound. Rechargable Battery - Built-in rechargable Li-ion battery supports up to 5 hours of playtime. Speakerphone - Take crystal clear calls from your speaker thanks to the noise and echo cancelling speakerphone. Built-in Carabiner - Hook the Clip+ onto anything you see fit and take it on all your adventures. Splashproof - Splashproof means no more worrying about rain or spills and you can even clean it with running tap water. Integrated 3.5mm Audio Cable - Don't worry if there's no Bluetooth, plug the audio cable into any device to enjoy your music or use it to daisy chain another Clip+ for bigger sound. Wireless Bluetooth Streaming - Wirelessly stream high-quality stereo sound from your smartphone or tablet. 6000mAH Rechargeable Battery - Built-in rechargeable Li-ion battery supports up to 12 hours of playback time and charges devices via the USB port. Social Mode - Music has never been this social, connect up to 3 music sources to the same Charge 2+ and listen to your friend’s favorite songs. JBL Bass Radiator - Hear the bass, feel the bass, see the bass. Dual external passive radiators demonstrate just how powerful your speakers are. The JBL Charge 2+ Portable Speaker System (MSRP 169.99 euro) is now available in the colors Black, Blue, Grey, Red and Teal. 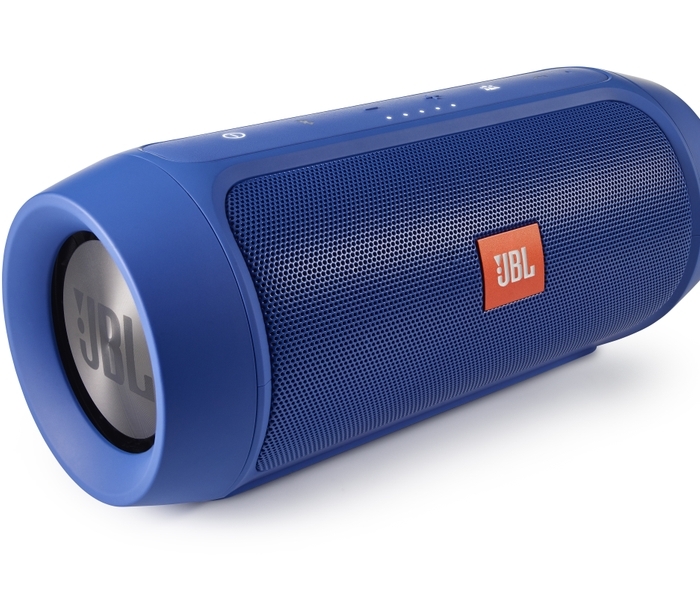 The JBL Clip+ Ultra-Portable Speaker System (MSRP 59.99 euro) will come available half July 2015 in eight colors: Black, Blue, Red, Gray, Teal, Yellow, Pink and Orange.